Udayamperoor, a beautiful village located within 16 KM to the south of Ernakulam , Cochin on the way to Kottayam in the state of Kerala. 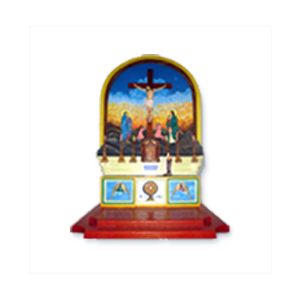 The Synodal Church (Synod of Diamper) belongs to the Archdiocese of Ernakulam – Angamaly. 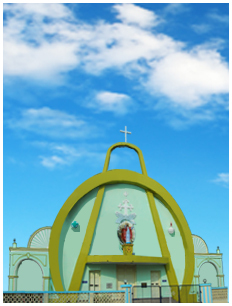 The first church was established in A.D. 510 and Synodal Church is one of the oldest churches in the state of Kerala. 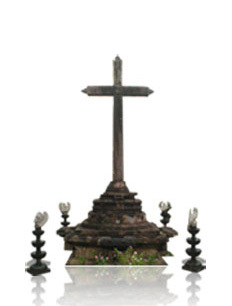 The ancient granite cross in the church compound is an artistic piece of Archeological importance. The ancient church in which the Synod of Diamper was held in A.D. 1599 is preserved as 'Synod Museum''. Its roof is endowed with ancient carvings on teak wood. Other attractions in the Synod Museum designed by Rev. Dr. George Koilparampil in 2004 are visual models of the Synod of Diamper, The Coonan Cross Oath and a scene from a Syrian Christian Baptism. Pieces of granite stones with ancient inscriptions on, are preserved on the walls of the church. Moreover there are five ancient tombs at the Madhubaha, (Holy of Holies) three Bishops and two Kings. 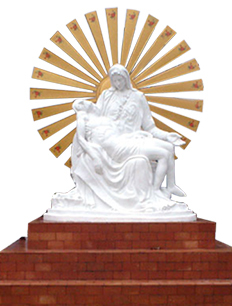 The Synodal Church holds interests for pilgrims interested in pilgrimage at places in Kerala and pilgrim places in India . 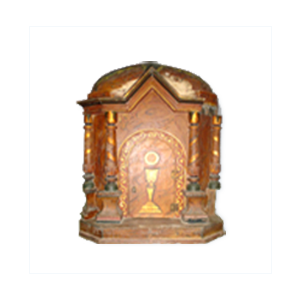 The Synodal Church holds its history since ages and still holds various Antiques, books and others to hold its history. 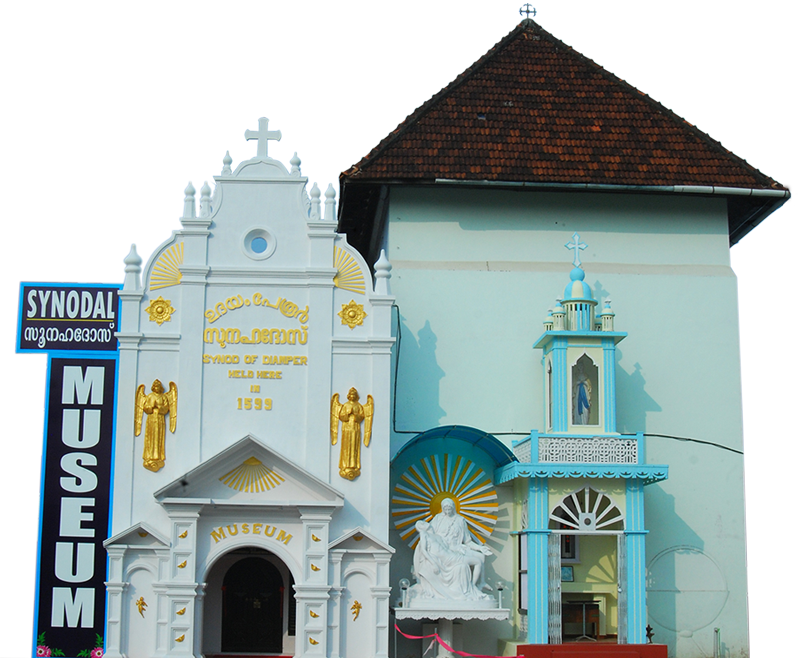 The Synodal Church is one of the ancient Syro Malarbar churches of Kerela in Kerala Tourism history.